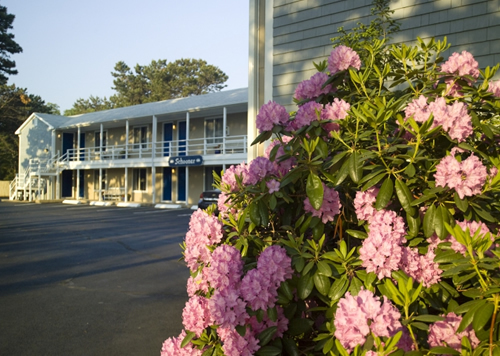 Give your mother a much needed vacation to the Southfleet Motor Inn! Mother’s Day is only 2 days away and what better way to say I Love You than a weekend getaway in South Wellfleet. Your Mother will love all of the amenities we have available such as: Arctic Spa, Warm indoor heated pool, Comfortable and spacious rooms with flat screen TV’s, Continental breakfast in the morning and a 10% discount off Sunday Brunch Buffet at Van Rensselaer’s right next door. Give us a call today to reserve your Mother’s Day stay!